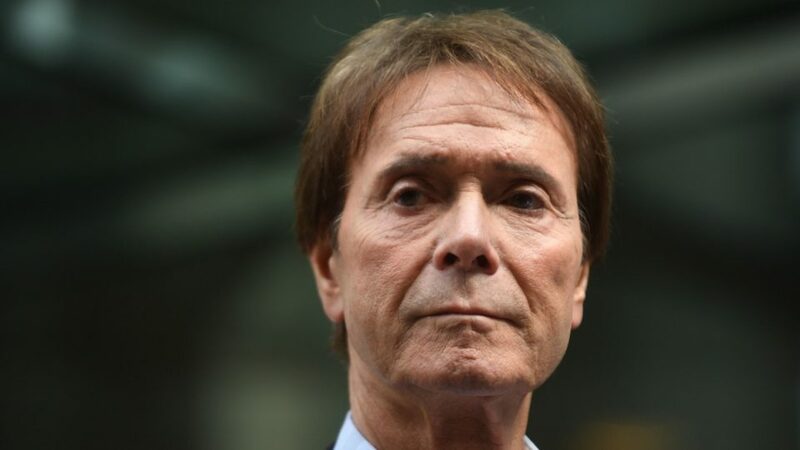 Sir Cliff Richard has announced that he is following the example set by Kanye West, and has changed his name to ‘Iff’. Kaye West recently announced he is now called ‘Ye’, in a bid to take his twattery to new levels unreached by a rapper. This has prompted aging pop star Cliff Richard to follow suit, in what has been described as a bid to appeal to a new generation of fans. Cliff Richard, who is older than any man alive today, announced on Twitter this morning that he is now known as Iff. The name is said to be a reflection of Cliff’s faith in Jesus, and that ‘iff’ you believe in Christ anything is possible. This is such a bold move from Sir Cliff. He’s so in touch with kids today he’s like an example to us all. I think iff will have another few decades at the top after this. My edgy new name will go down well with the youngsters at the tennis club. They’ll think I’m so hip. 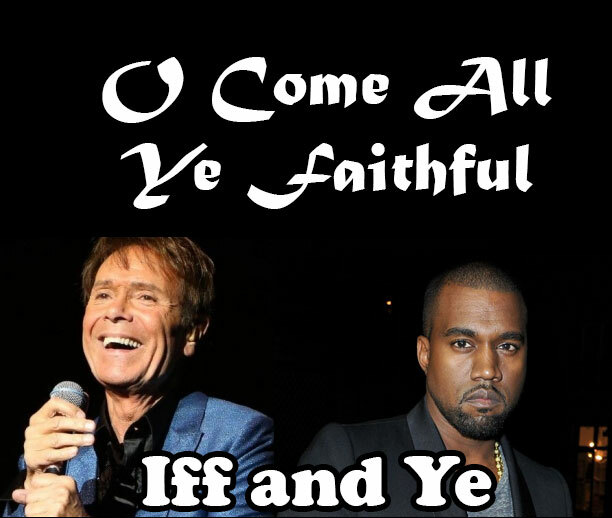 Under his new name of Iff, we’re expecting a new single out in time for Christmas – a collaboration with Ye. It will be a rap version of ‘O Come All Ye Faithful’ and will feature on Iff’s new album ‘Iff’.